As designed by Peter of http://bespokebookcovers.com/. 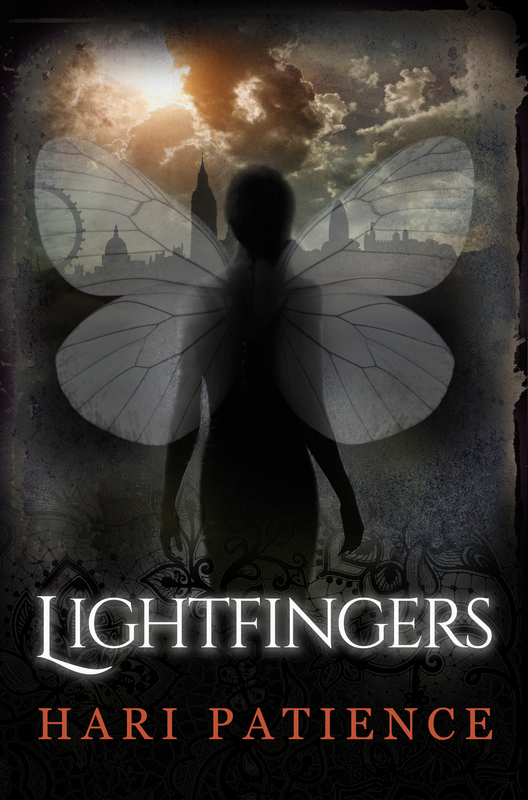 LIghtfingers will be available to buy for Amazon Kindle soon! Three years ago I completed the first draft of my first ever NaNoWriMo novel, Lightfingers. Then I started rewriting. A little over a year I submitted the Lightfingers maunscript to the Harper Voyager unagented open submission. I got pretty far, falling out of consideration only when numbrers had dropped from 5,000 to 200 under consideration. This year the agent I wanted told me I obviously had talent but this manuscript just didn’t stand out enough. Two months ago I finished the last set of rewrites. Yesterday I launched a Kickstarter to help me pay for a professional cover design and, should funds allow, a professonal copyedit. One day very soon the first adventure of Leni Lightfingers will be published.